About fifteen English hospitals have seen their operation severely disrupted after a cyber attack accompanied by demands for ransoms to unblock the affected computers. The computer system of hospitals in the NHS ( National Health Service ) in the UK was hit by a cyber attack that severely disrupted the operation of 16 hospitals. In the early afternoon, messages began to appear on some computers, claiming that the files contained had been encrypted and demanding a ransom of $ 300 to be paid in bitcoins (which have reached record levels these days) The three days to unlock them. As computers became unusable as a result of this ransomware and patients' medical records and agendas were inaccessible, many medical services experienced significant disruptions to the point of postponing non-emergency operations to one of the facilities. The NSH identified the culprit, who would be the ransomware Wanna Decryptor (aka WannaCry), and said that no medical data seems to have been compromised a priori. 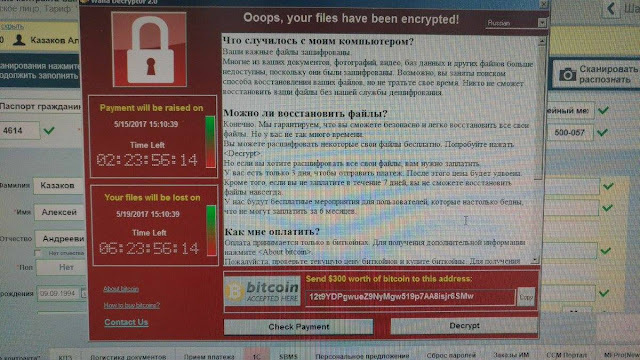 The disruption was all the greater as the hospital teams cut the internal computer systems, sometimes after the first messages of ransomware appeared and sometimes preventively, waiting to learn more. 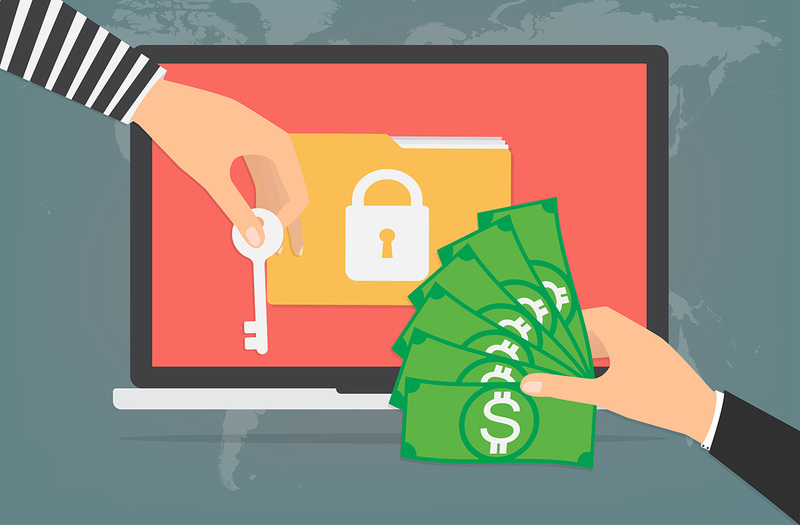 But ransomware has not only targeted British hospitals. Similar cyberattack reports have emerged in Spain, targeting telecom operator Telefonica and banking institutions , while Portuguese operator Portugal Telecom has also reported that it is the target of a cyberattack by ransomware that does not disrupt its services.